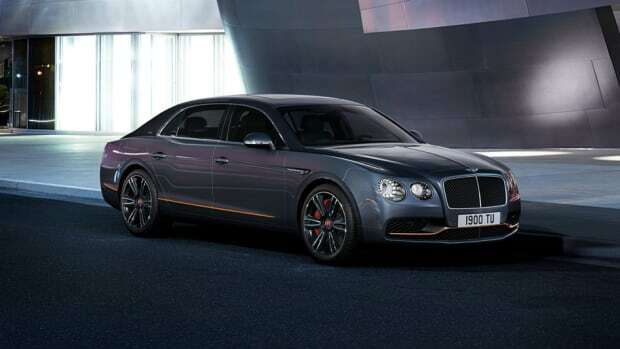 The new Flying Spur W12 S is the exact definition of a wolf in sheep&apos;s clothing...well, very fancily dressed sheep. 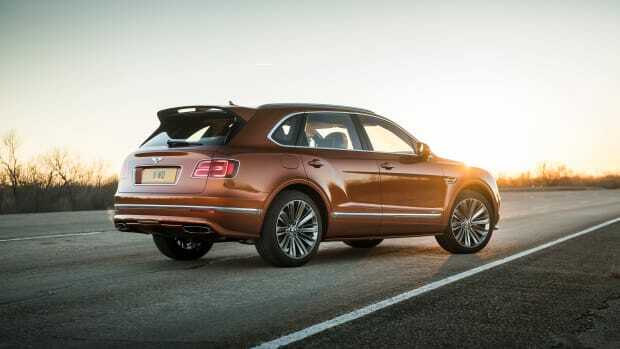 The blacked-out accents throughout the car offer a little hint of what is sleeping inside, an incredibly powerful twelve-cylinder that pushes out 626-hp and 605 lb-ft of torque that makes it capable of hitting a 0-60 time of 4.5 seconds and more impressively, a top speed of over 200 mph. 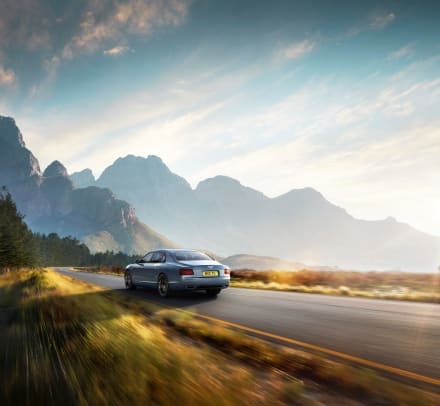 This 6.0 engine makes it the fastest Flying Spur to date and it is also the fastest Bentley sedan in their history. 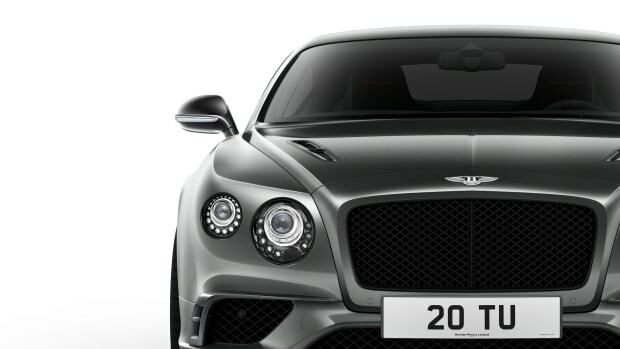 When it comes to exterior accents, the car boasts an array of gloss-black details that can be found on the radiator an window surrounds, lights, rear bumper, and door handle inserts. There&apos;s also gloss black and dark tint wheel options and a new black engine-spin finish is found throughout the interior of the car. Their newest luxury rocket produces 700 hp and and a top speed of 209 mph. 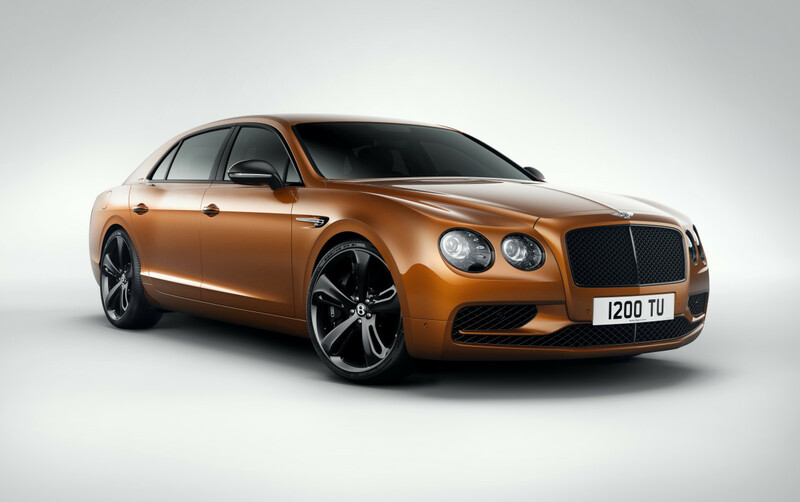 Bentley's Mulliner workshop takes the Flying Spur to another level craftsmanship.